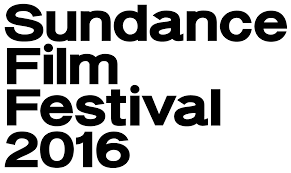 Cinelease-Lit Sundance Films Hitting Theaters this August! We’re proud to announce that three Sundance selected films, all lit by Cinelease, will be making their debut this month at a theater near you. See below for a brief synopsis and the release date of every film. Cinelease provided lighting and grip support on the set of each film. 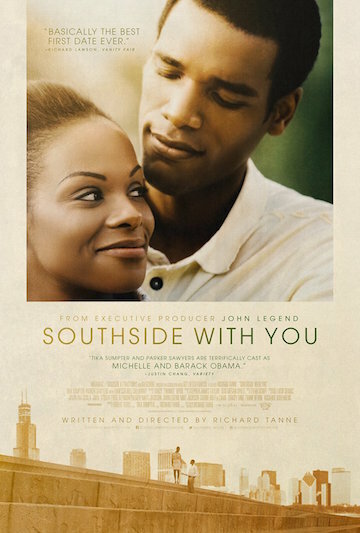 Joshy, Spa Night and Southside With You were three of over 15 Cinelease-Lit films that debuted at Sundance this year. We celebrated the premier of this accomplishment with a “Chill Out at Sundance” Party, hosted by Cinelease and the Maui Film Commission. Cinelease would like to thank the crew of the film for choosing Cinelease to support their creative and technical visions. Congratulations on your debuts! 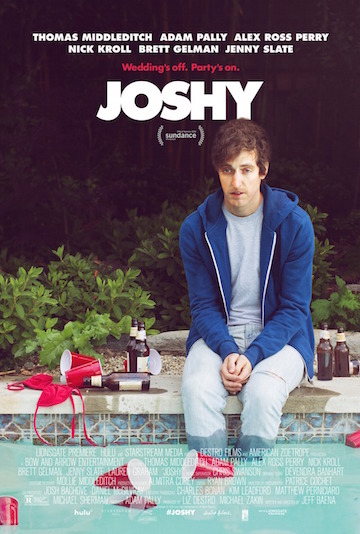 After his engagement suddenly ends, Joshy and a few his friends decide to take advantage of what was supposed to be his bachelor party in Ojai, California. In their attempt to help Joshy deal with the recent turn of events, the guys turn the getaway into a raucous weekend filled with drugs, booze, debauchery, and hot tubs. Written and directed by Jeff Baena, featuring a score by Devendra Banhart and an ensemble cast of hilarious comedic talents-including Thomas Middleditch (HBO’s “Silicon Valley”), Adam Pally (TV’s “Happy Endings”), Alex Ross Perry (director of Queen of Earth), Nick Kroll (TV’s “The League”), Brett Gelman (TV’s “Married”) and Jenny Slate (Obvious Child) -Jeff Baena’s sophomore feature is a wickedly amusing portrayal of male bonding and emotional incompetence. The atmospheric SPA NIGHT is a portrait of forbidden sexual awakening set in the nocturnal world of spas and karaoke bars in Los Angeles’ Koreatown. David Cho (Joe Seo in a breakthrough performance), a timid 18-year-old living with his financially-struggling immigrant parents, chances upon a secret cruising spot when he takes a job at an all-male spa. There he begins to realize hidden desires that threaten his life as a dutiful son and student. Newer 16 Cinelease Lit Shows are up for 56 Emmy Nominations!